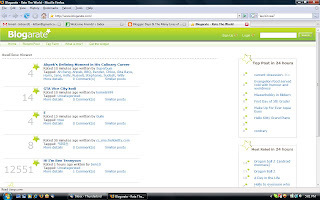 Ha hah ... finally managed to see a friend's blog that's listed on blogarate.com. KC's blog about the BBQ over at my place! Check this out ... www.blogarate.com.